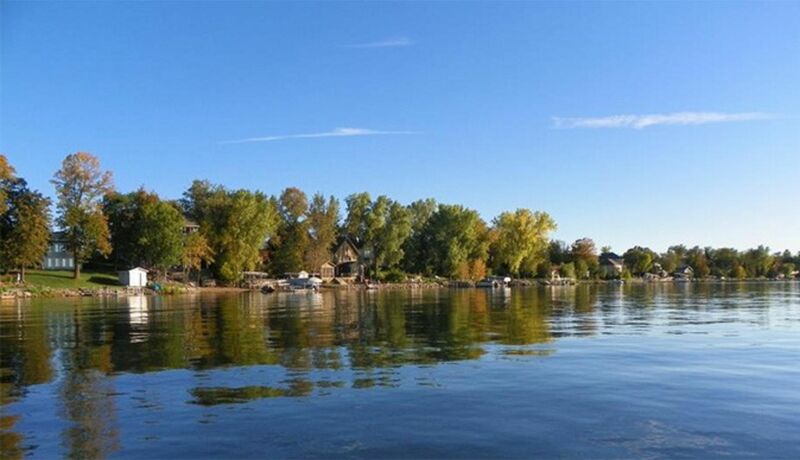 City Facts, Education, Sports, and Homes for Sale in Buffalo, MN. 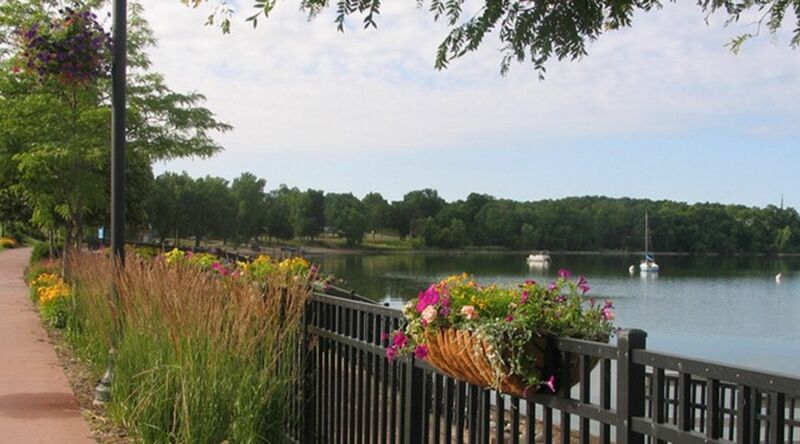 The city of Buffalo, MN is a vibrant and growing community located 45 miles northwest of Minneapolis. 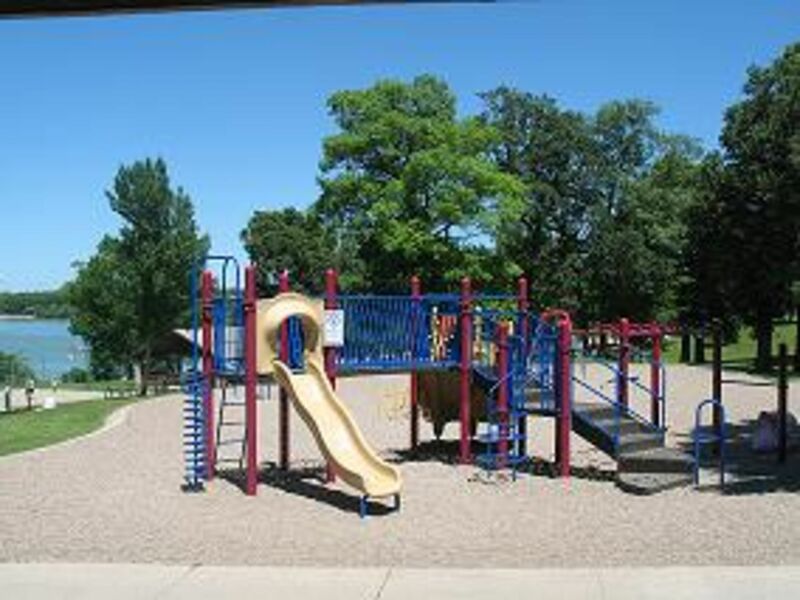 Buffalo is the county seat of Wright County and the The city offers numerous churches, organizations, parks, beaches, arts groups, a strong local chamber and more. With over 3,500 housing units in the city, Buffalo has a very strong, diverse and busy real estate market. 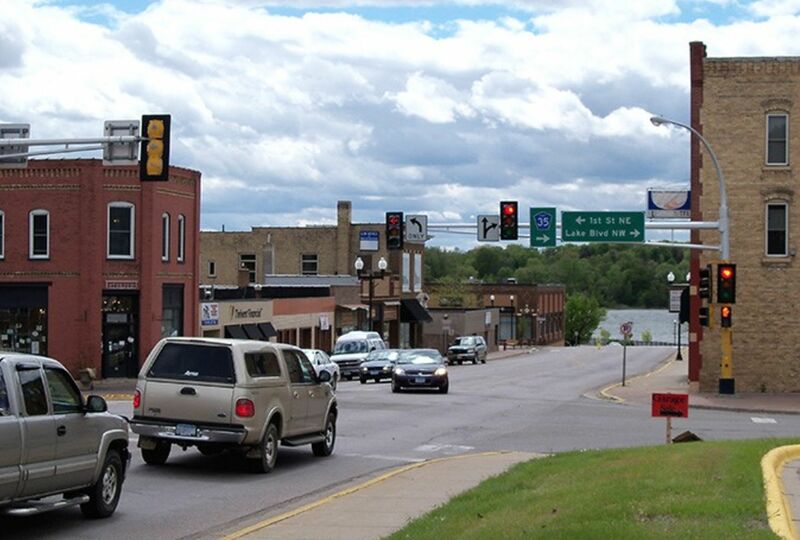 Buffalo offers a mix of small community charm and suburban amenities with a charming downtown area and various large retail located on the main highways of Highway 55 and Highway 25. Residents enjoy many dining options to go along with retail options of Target, Wal-mart, Menards and Cub Foods. The Buffalo school system is well respected (District 877) and the city is also home to Buffalo Hospital a regional medical center.